Julius, a vetted Influencer Marketing Platform for end-to-end solutions, has announced the addition of Twitch Data to their influencer profiles. 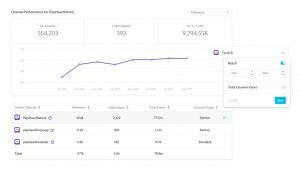 With Twitch Data, users now have the ability to filter on an influencer’s reach and engagement on Twitch Broadcasts along with metrics from Facebook, Twitter, Instagram, YouTube, Pinterest, and Blogs. 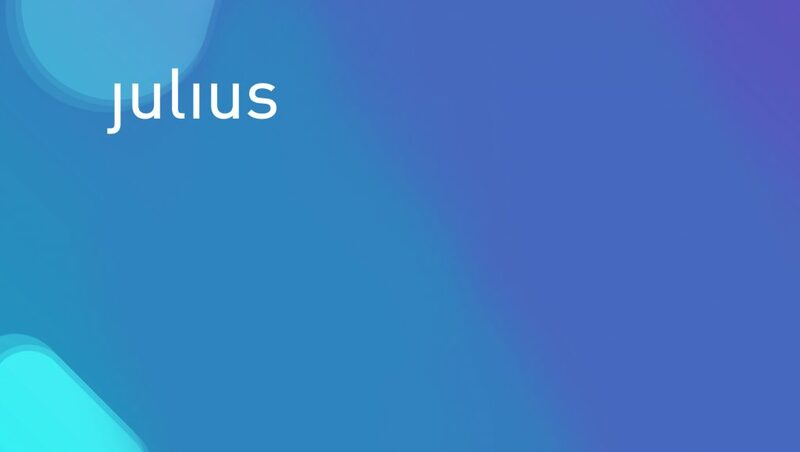 Julius subscribers will be able to view the influencer’s Twitch channel performance. Subscribers can see top videos and clips by views as well as reach, and average engagement charted over time. Influencers on Twitch often incorporate brand sponsorships by mentioning brands during their stream, adding overlays or even featuring the brand on their channel homepage. Twitch is a live streaming video platform primarily for gamers that allows users to view live or on-demand videos of gameplay, comment on videos and chat with streamers. It’s the largest live broadcasting platform in the world with over 1.7 million monthly broadcasters. Currently, Julius is branded as the only fully-vetted influencer marketing platform providing influencer search, deep discovery, and outreach for leading brands and agencies. As a leading influencer marketing platform, Julius provides marketers with rich influencer data, advanced search capabilities and end-to-end campaign management tools required to organize a successful influencer marketing strategy, and the ability to deliver efficiency at scale.